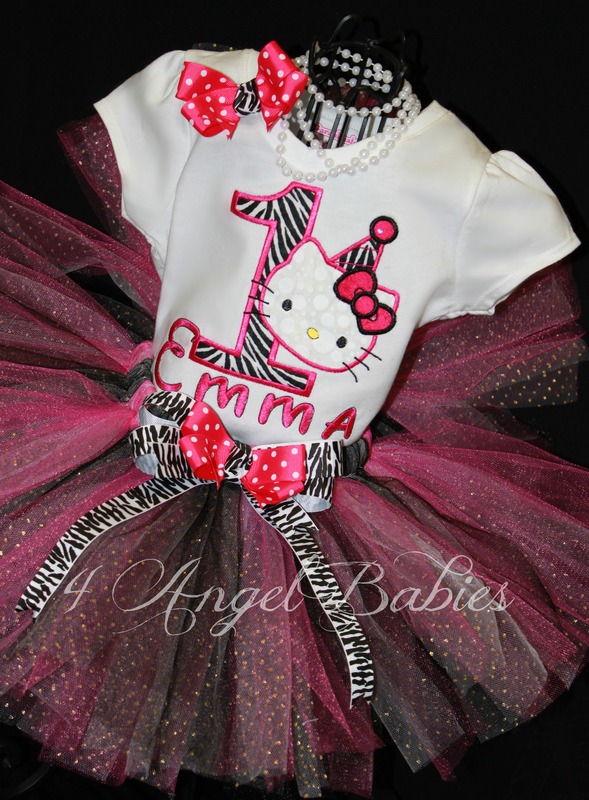 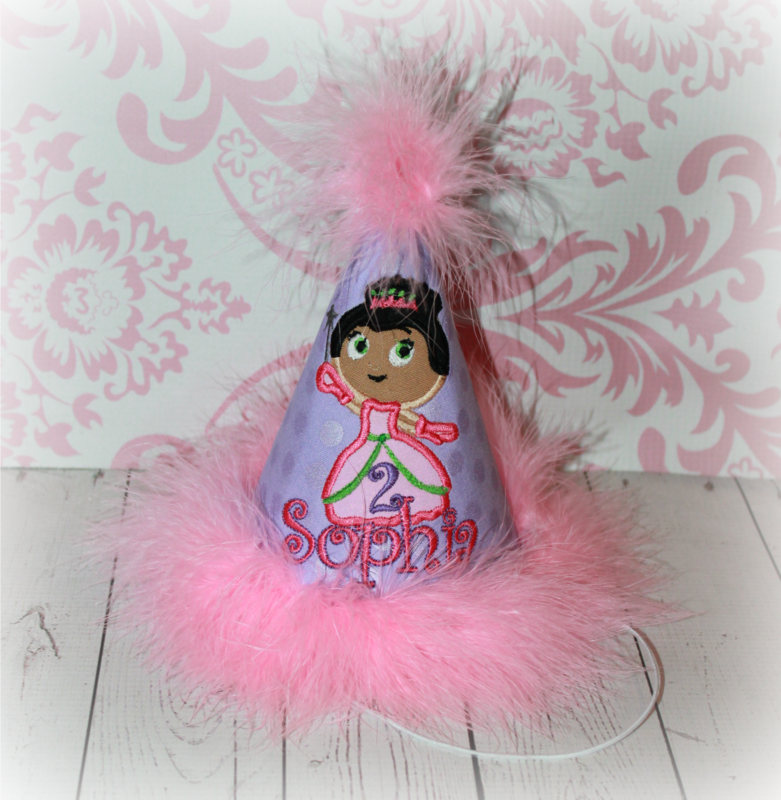 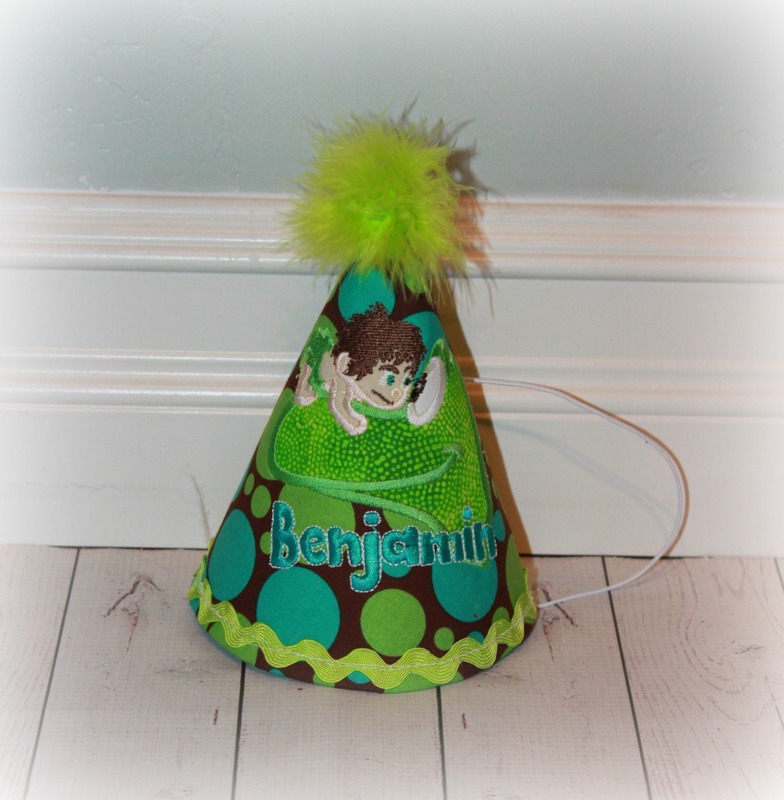 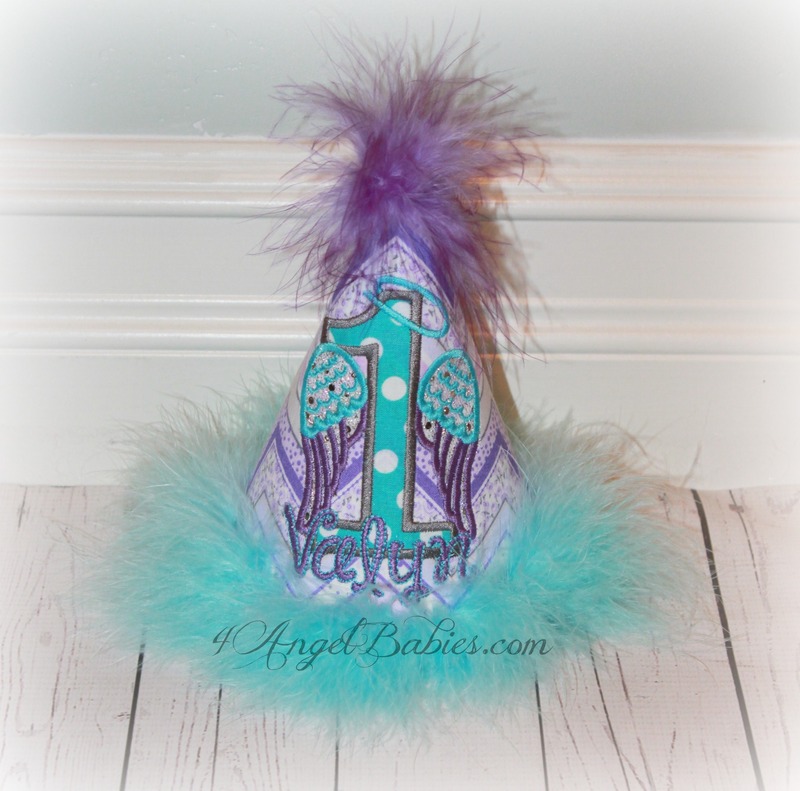 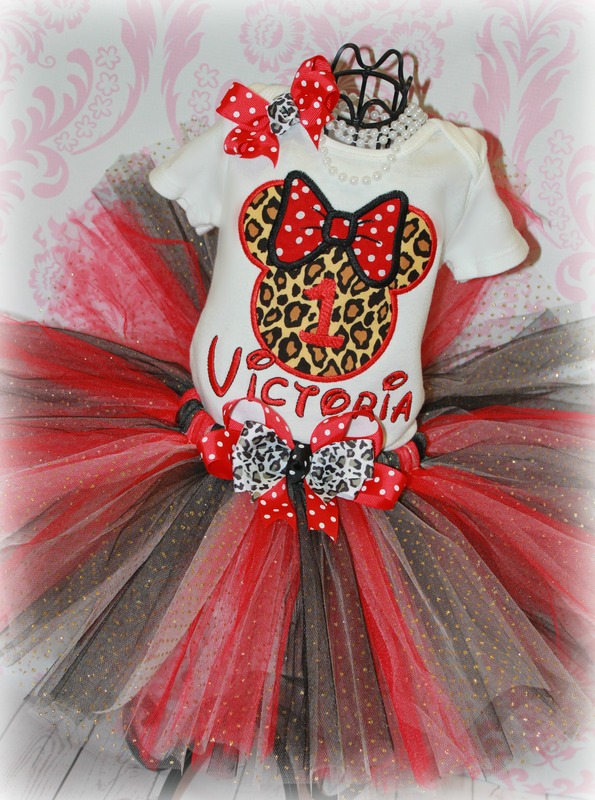 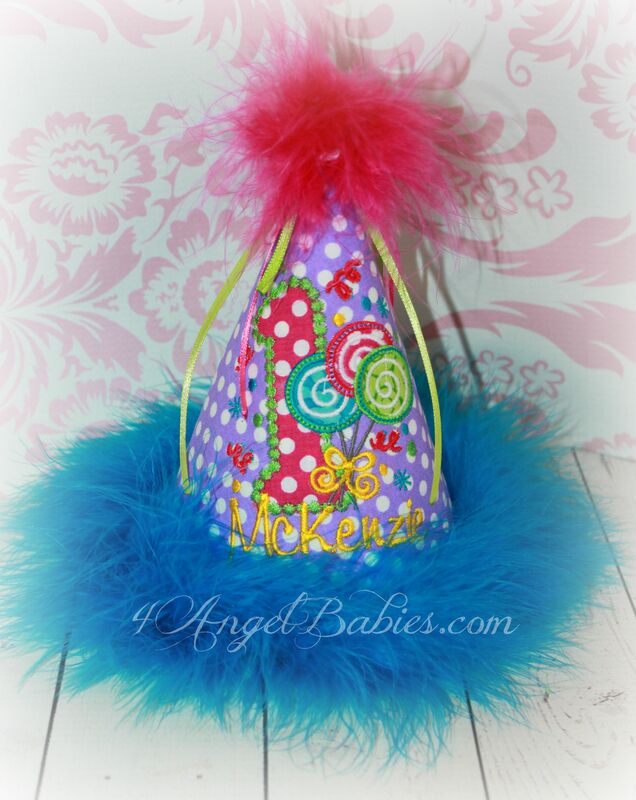 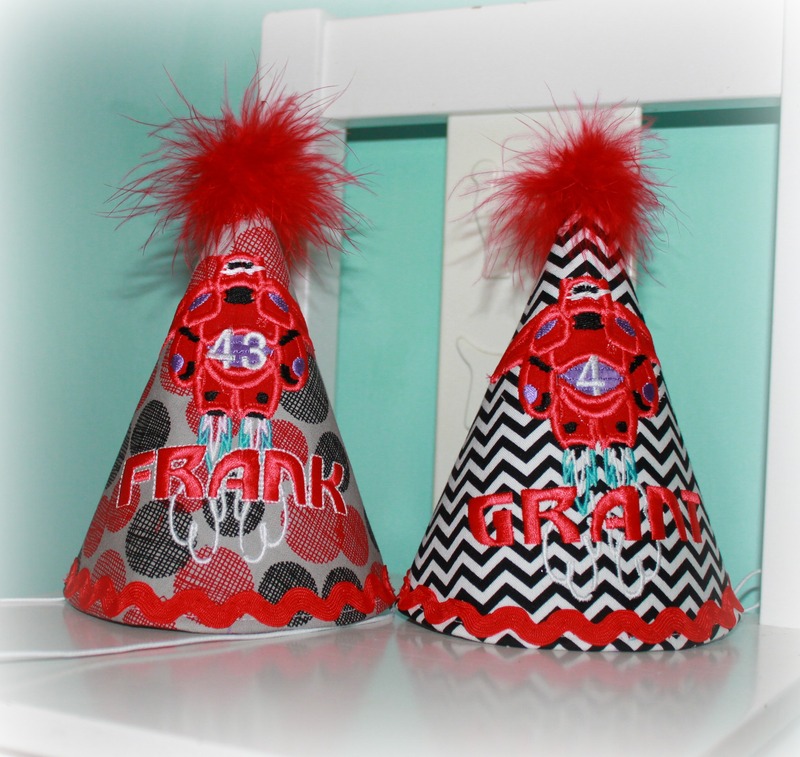 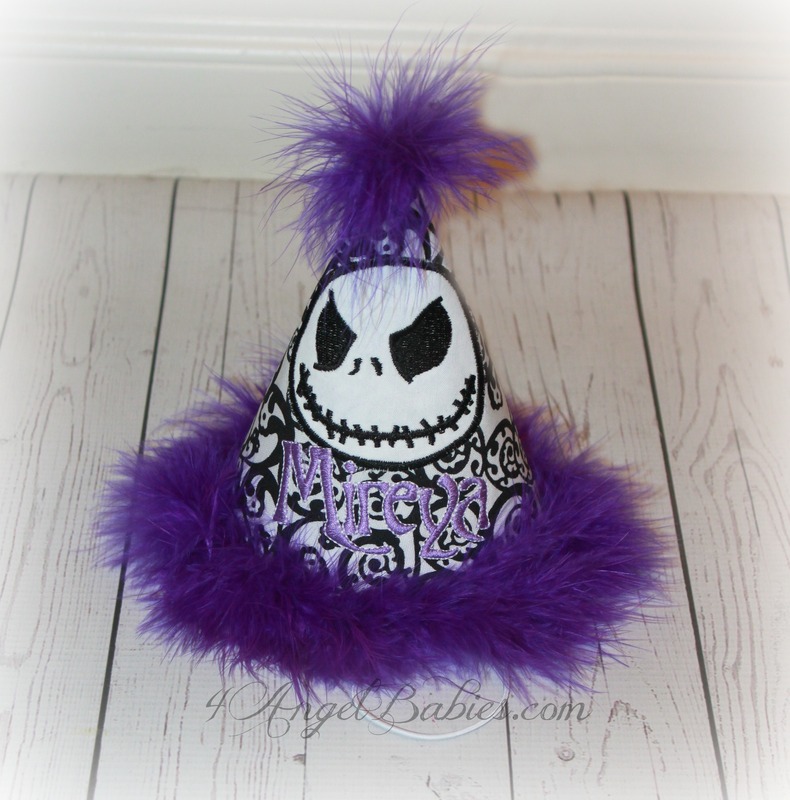 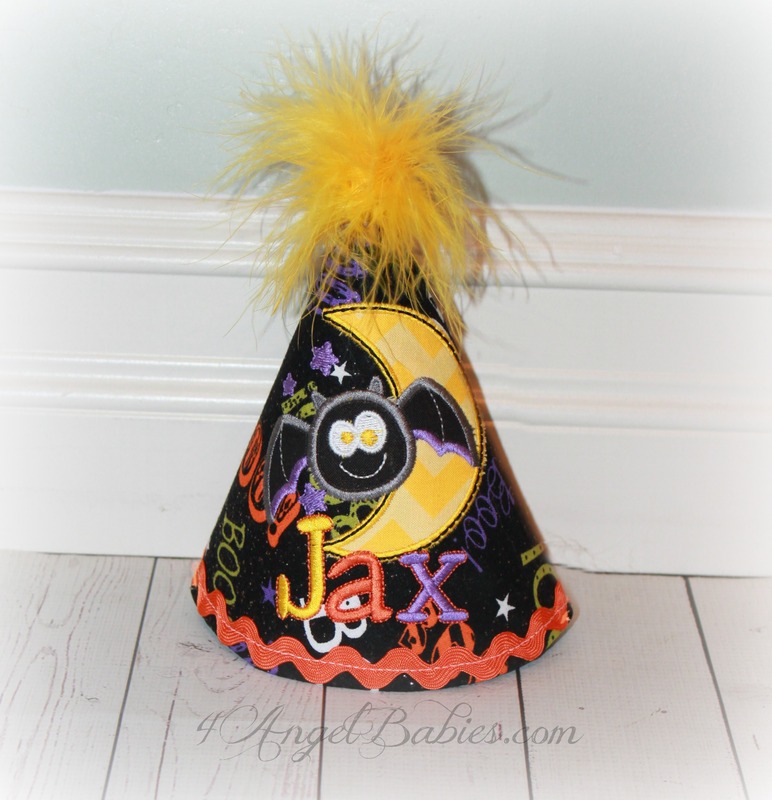 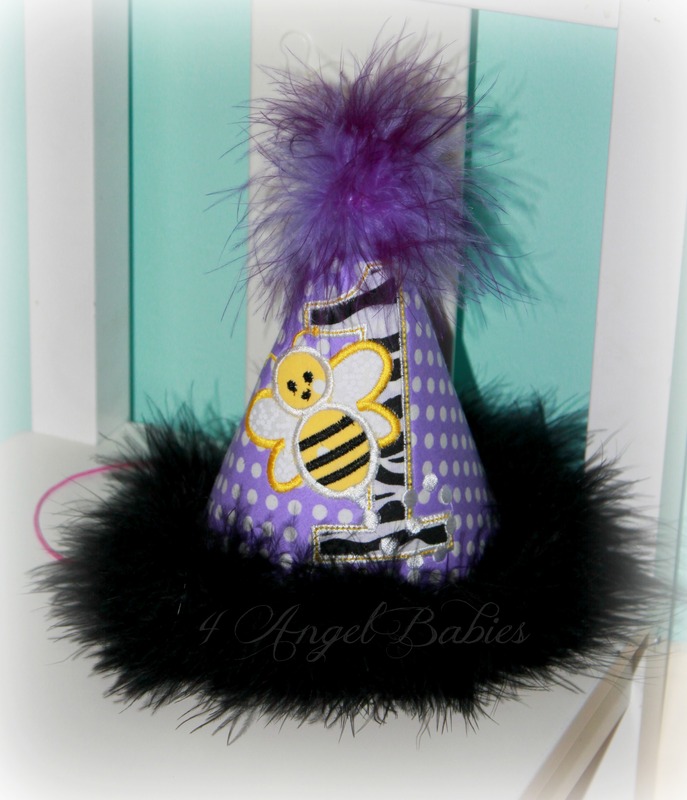 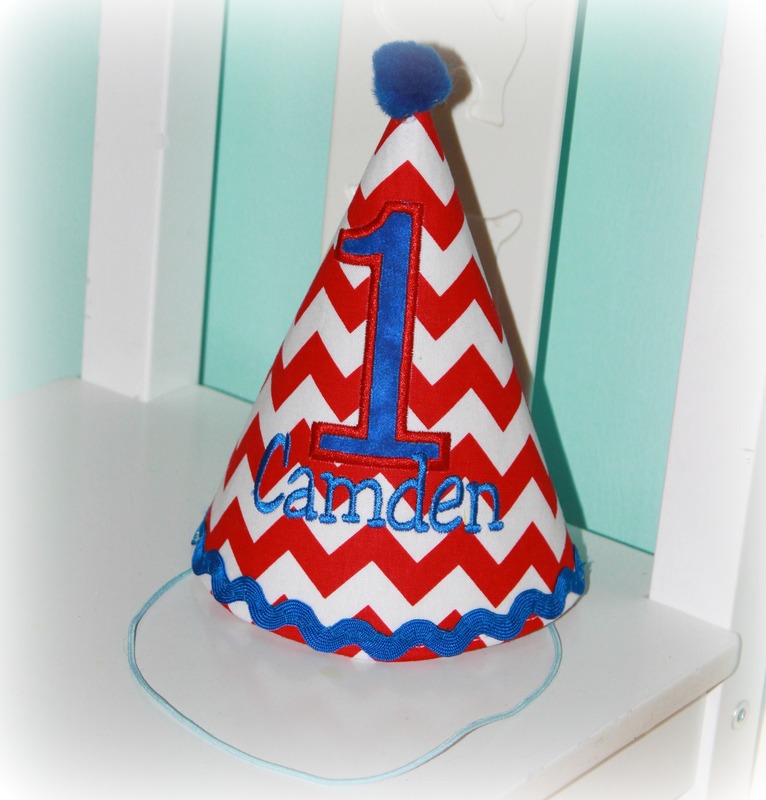 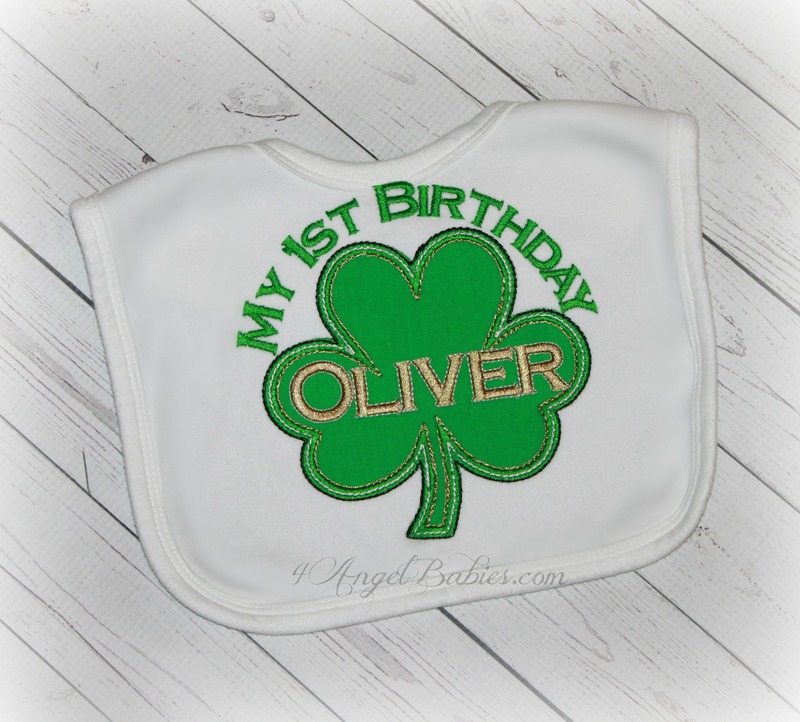 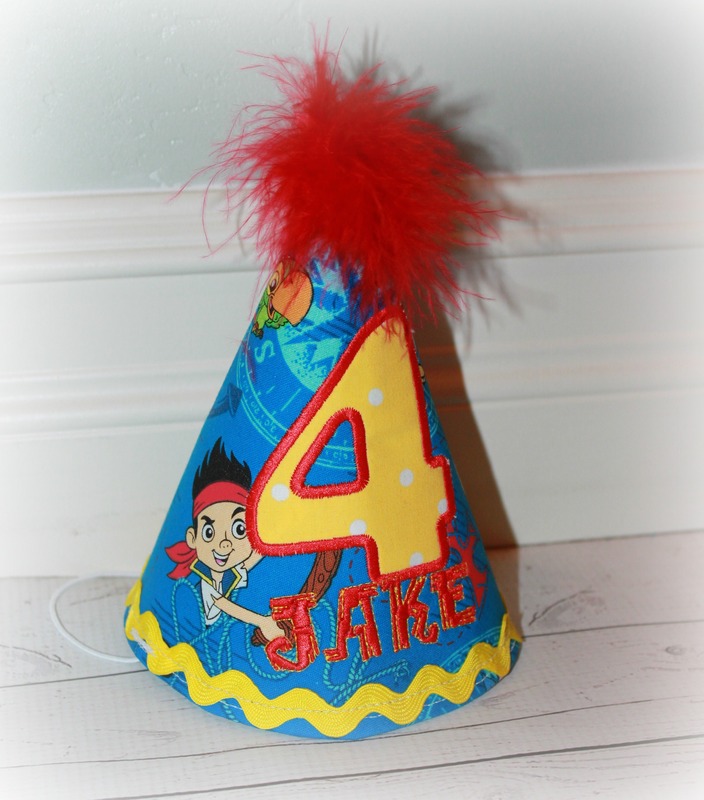 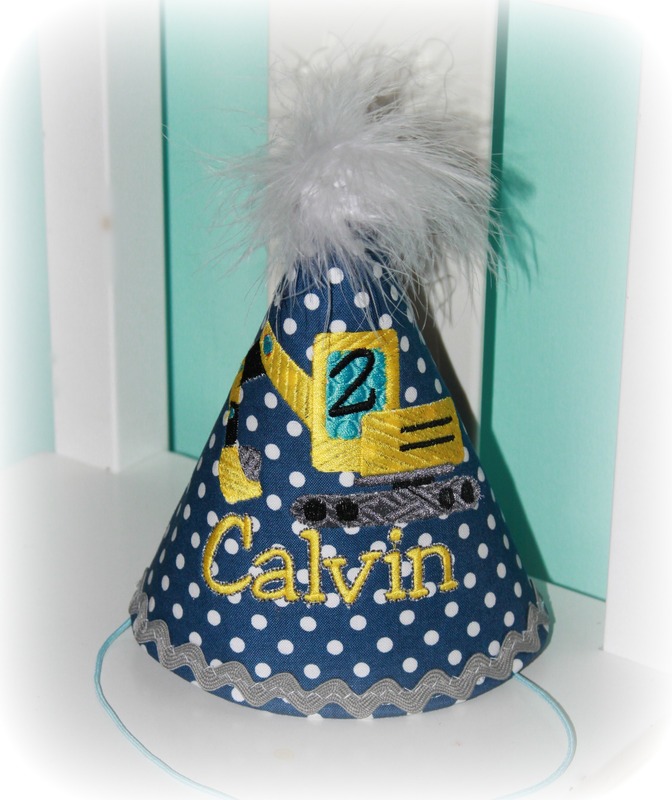 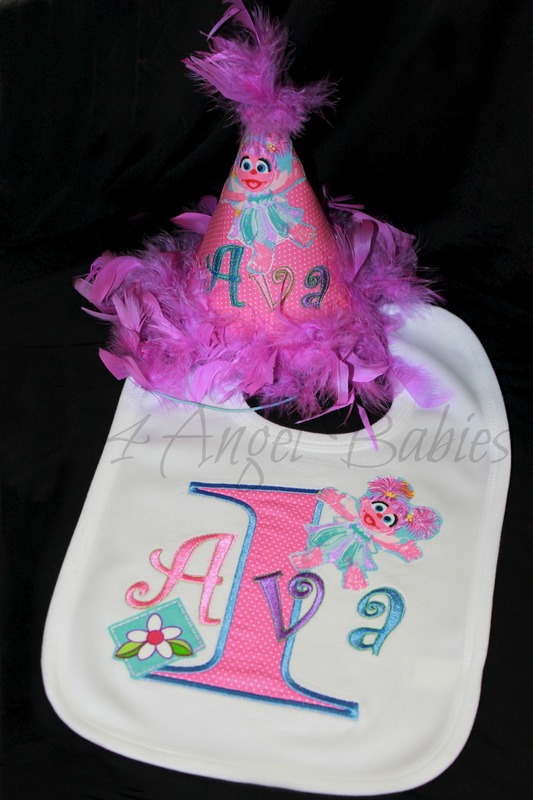 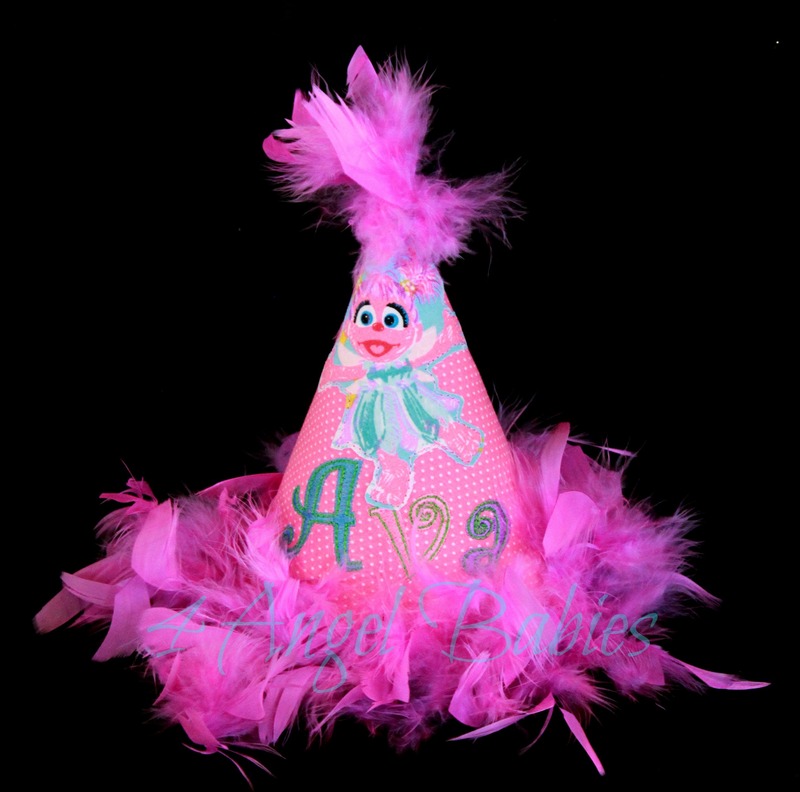 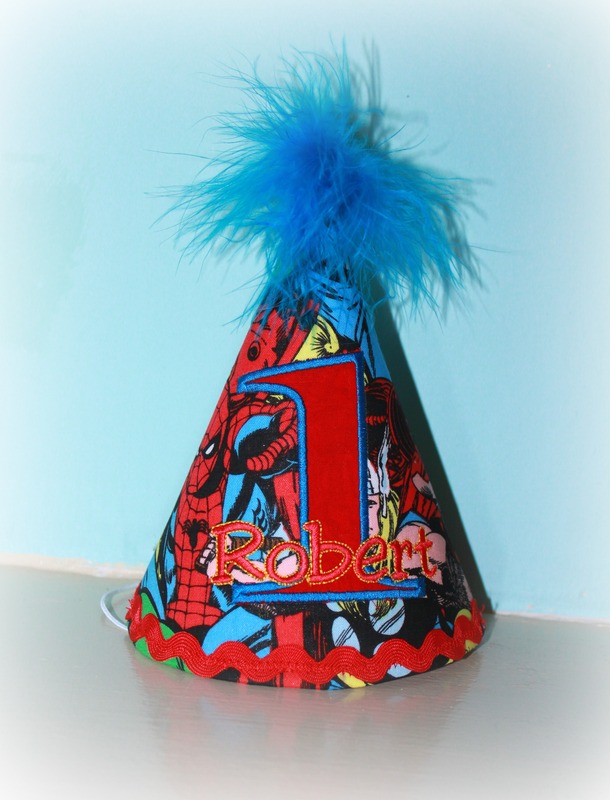 Birthday Hat & Bib Sets : 4 Angel Babies, Custom Creations for the Angels in your life! 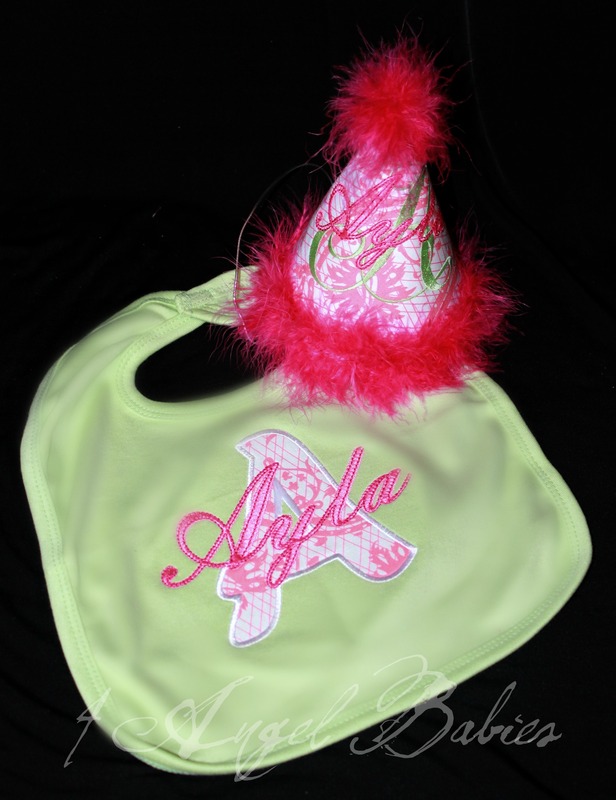 Add one of these adorable bib and hat sets to your little ones wardrobe. 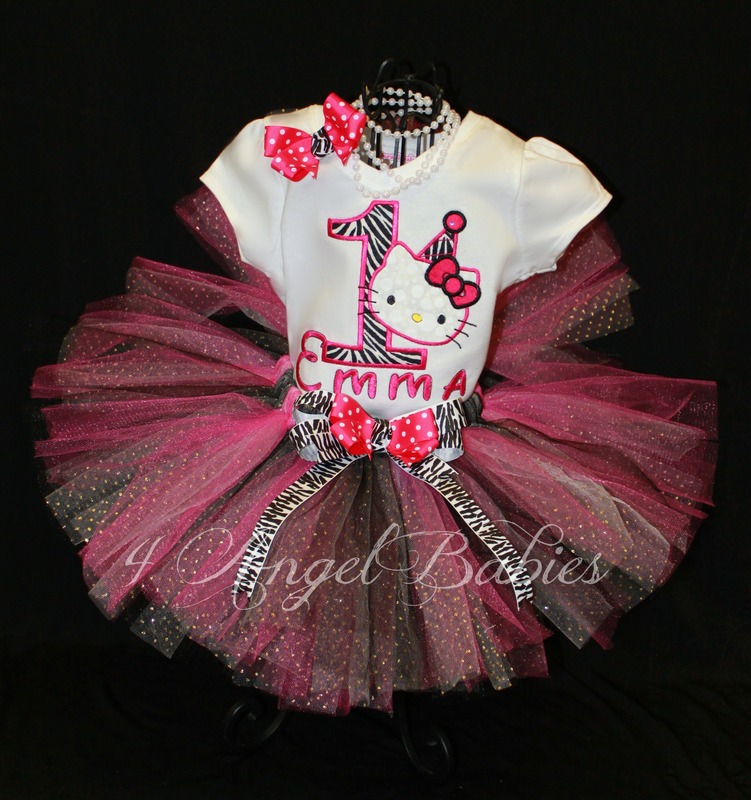 Perfect for birthdays and photo shoots. 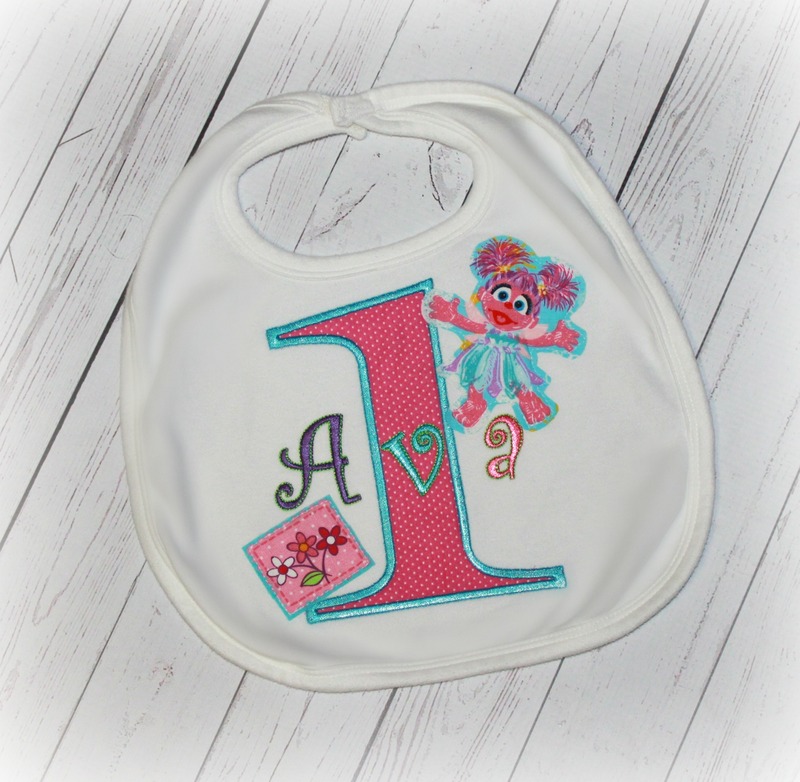 I can make these to match any products in my store!